Cruising can be a great way to see some of America’s National Parks! Hawaii itself has 8 National Park Sites and is one of the most beautiful cruise destinations in the world. Hawaii cruises have two common routes. The first is a week-long cruise typically doing a roundtrip from Honolulu covering four islands. The second common cruise is typically 14 or 15 days departing either from Los Angeles or San Francisco. 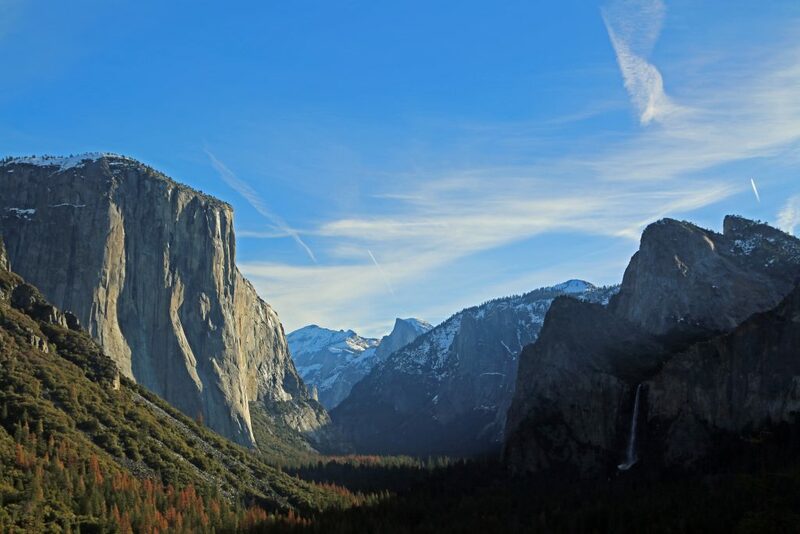 Cruises departing from California opens your opportunity to visit another 28 National Parks sites! This makes a Hawaii cruise a must for any National Parks lover. Honolulu is on the south side of Oahu and is the capital of Hawaii. The Waikiki neighborhood is the center of dining, nightlife, and shopping. It is also known for its iconic crescent-shaped beach with palm trees, high rise hotels, and Diamond Head crater in the distance. The famous North Shore brings big wave surfers in search of their next ride! World War 2- Valor of the Pacific National Historic Site is home to the USS Arizona. Our trip to this memorial sent shivers down my back. It was chilling to see the small leak of oil still coming from the ship below giving reminder of the tragedy of what happened in paradise. Here you can learn more about the attack on Pearl Harbor and the subsequent entry of the United States of America into World War 2. Honouliuli National Monument is not yet open to the public. Honouliuli National Monument will tell the history of internment, martial law, and the experience of prisoners of war in Hawaii during World War 2. Maui is known for its 30 miles of beaches and one of the world’s most scenic drives, the Hana Highway. The Hana Highway was built in 1900 and is 64.4miles of pure torture for anyone with the slightest inclination of motion sickness. For those who can make it through the 617 switchbacks, 56 one lane bridges will find themselves in the quaint town of Hana and a short distance from the Seven Sacred Pools area of Haleakala National Park. Hilo is home to a fantastic farmer’s market on Wednesdays and Saturdays. There are several waterfalls in the area including Rainbow Falls known for the rainbows produced by the mist coming from the falls. There is also a 34 Acre Japanese Garden called Liliuokalani Park. The gardens were named for Queen Liliuokalani, a Hawaiian monarch, and dedicated to the many Japanese immigrants living in Hilo. The garden was created in the early 1900’s and is said to be the largest Edo style garden outside of Japan. Hawaii Volcanoes National Park is one of those epic parks to visit. Our first visit took us through the Thurston Lava Tube and a hike along the ocean where the lava permanently blocked the road during an eruption. 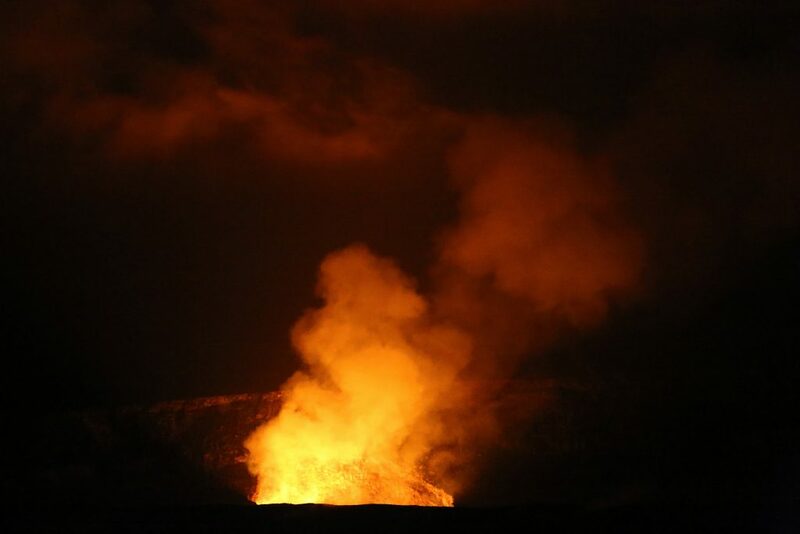 Later visits also included watching the lava glow at night from the Jagger Museum and hiking to the petroglyph fields. Kailua Kona is referred to as both “Kailua” and “Kona” by locals. It is the side tourists flock to because it is on the West side of the Island with mostly sunny days and beautiful beaches that just beckon you out to sunbathe, go snorkeling and swimming. The Kona side is also known for its golf courses and coffee! Kaloko Honokohau National Historic Park has a beautiful beach that always seems to have Green Sea Turtles laying around with some of the best sunsets I have seen anywhere! The best part is that it never seems crowded. This place is a true gem. Check out our full post on Kaloko Honokohau National Historic Park for more information on this great park. Pu`uhonau o Honaunau National Historic Park The Pu’uhonua is still considered a sacred site and is home to the iconic statues everyone associates Hawaii with. In old Hawai’i, if you had broken a law, the penalty was death. 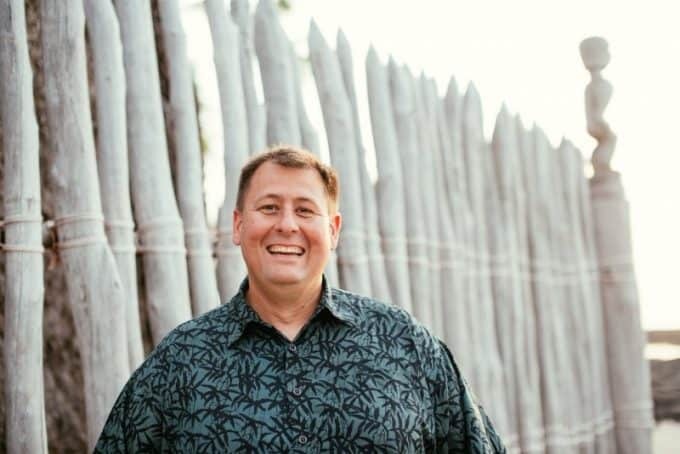 Laws, or kapu, governed every aspect of Hawaiian society. The penalty for breaking these laws was certain death. 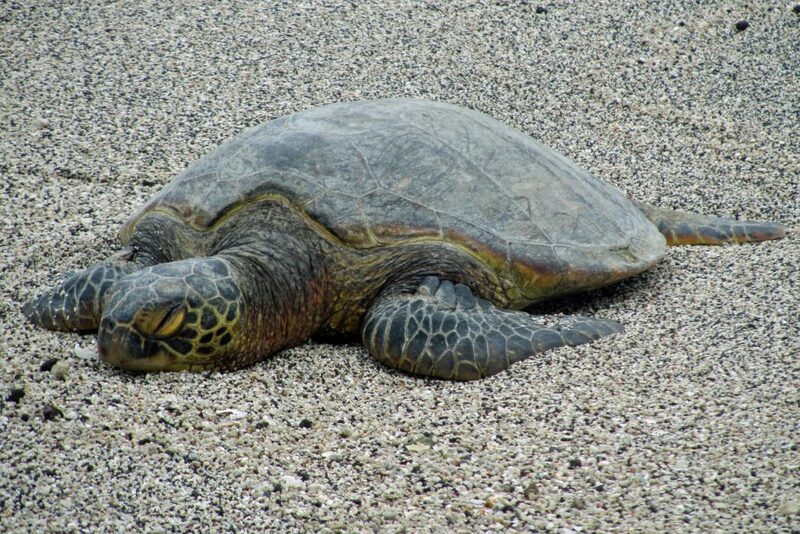 Your only option for survival is to elude your pursuers and reach the nearest pu’uhonua, or place of refuge. 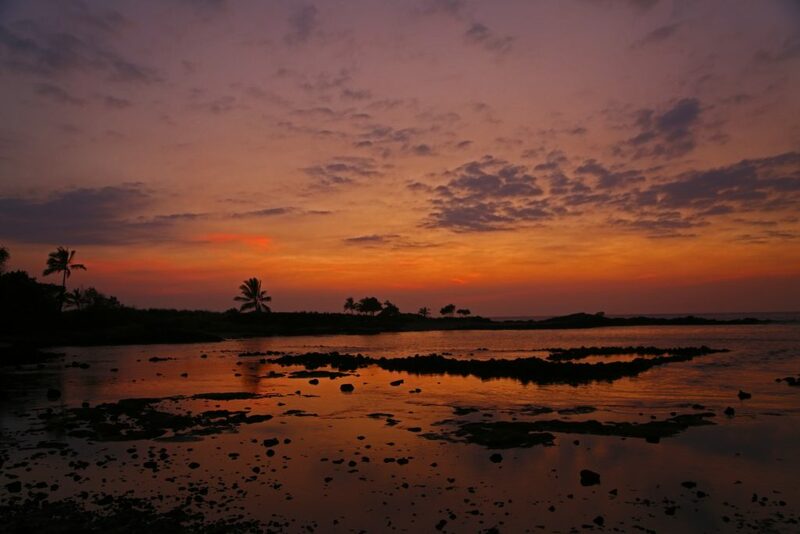 Pukoholoa Heiau National Historic Park is a place where you can walk in the footsteps of a king! You can also stand on the beach and watch the sharks pass over a submerged temple. Not a bad way to spend the day! 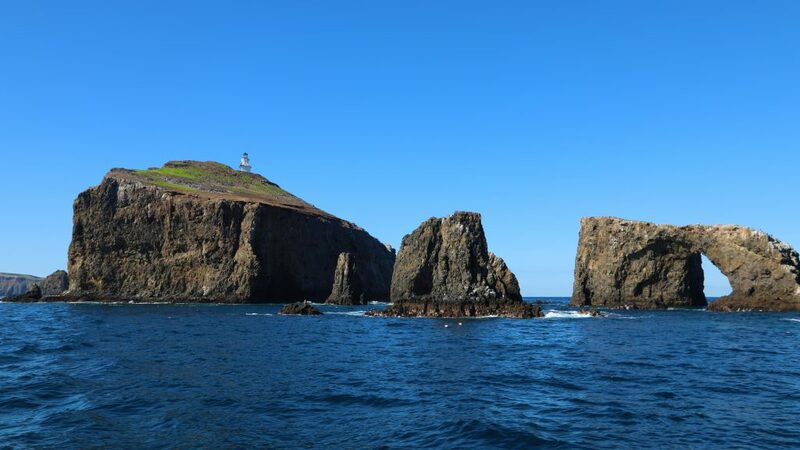 Channel Islands National Park is often referred to as the Galapagos of the North. 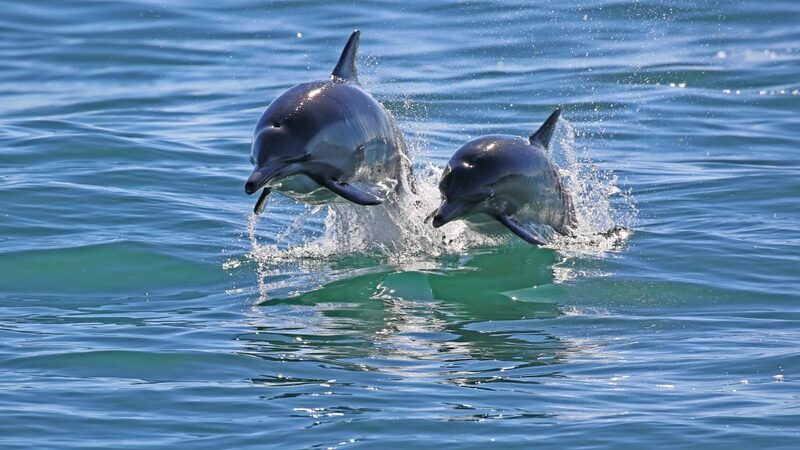 It is teeming with wildlife, both on land and in the sea. You will have to either book a charter plane or take one of the boat tours to get there. I would highly recommend the wildlife cruise as we saw hundreds of Common Dolphins around us! Santa Monica Mountains National Recreation Area’s visitor center was a real treat as we found Green Parrots in the trees outside. It turns out they hang out there all the time! There is also the Paramount Ranch which is a Western town from various Hollywood movies. Over the years, approximately 150 movies have been shot here including The Virginian, The Texas Rangers and even The Love Bug and Herbie Rides Again! If that’s not enough, there are several hiking trails too! Joshua Tree National Park is approximately 3.5 hrs. from Los Angeles near Palm Springs and definitely worth the trip. The sunrises and sunsets were epic! The Cholla Cactus Garden was also amazing, just make sure not to get to close as they are considered the leaping cactus for a reason. Then there’s the Joshua Trees. These were just plain amazing! They also photograph beautifully during the epic sunrises and sunsets. San Francisco California is full of history! It also has perhaps the sexiest bridge in the world. The San Francisco Bay area alone boasts 11 National Parks sites in the immediate area with two more big National Parks only a couple hours away. Pinnacles National Park is located south of the bay area. We were attracted to the National Parks 59th of 59 National Parks in search for the California Condor. We saw many varieties of birds but was unable to catch a glimpse of a Condor. We just have an excuse to come back and explore more of this beautiful park!